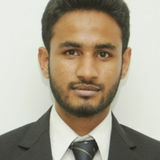 Want to connect with Masroor? I am looking for a part time job. Teaching is the best job which I can think of for earning some cash.